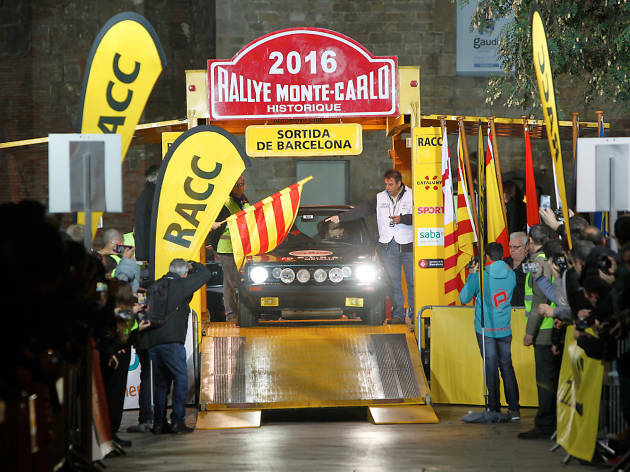 On Friday, January 27, Barcelona is once again (for the 15th year in a row) one of the starting points of the classic cars participating in this competition that reaches the finish line in the capital of Monaco. 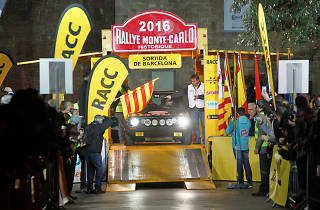 Barcelona is one of seven starting points for this most important of events on the calendar of automobile aficionados. It's also the second most popular city for attracting participants, with 105 cars departing from this year's kick-off spot, the Moll de la Marina pier in the Olympic Port.